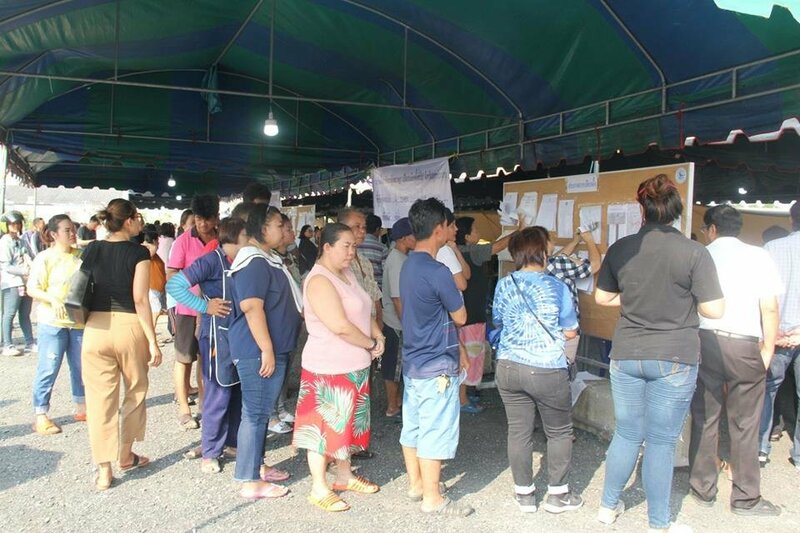 BANGKOK (NNT) - Foreign media have reported Sunday’s election highlighting the participation of some seven million first-time voters. Sunday’s election has attracted the attention of many foreign news agencies. France’s AFP has reported the preparations made by the Election Commission ranging from the sorting of ballots to security measures provided at voting units. CNN has reported the anticipation of the young first-time voters in an article entitled “Thailand’s youths demand change ahead of election,” and reported that this country currently has some seven million first-time voters aged between 18-25 years who account for 15% of all 51.2 million voters nationwide. Singapore’s Channel News Asia has reported minor problems found by election observers, citing the Asian Network for Free Elections (ANREL) as saying some 35 persons requested to observe the election could not make it to Thailand in time as they were not given enough time to apply for visas. Meanwhile, the European Union has released a statement to say that it was not sending the Election Observation Mission (EOM) to Thailand because they did not receive an invitation within an adequate timeframe, which usually called for four to six months in advance. Instead, some EU member states have sent diplomats based in Thailand as observers at voting stations. The United States has expressed the intention to see Thailand have a post-election government which can run the country to meet the needs of the people and return to democratic rule. The United States has expressed the intention to see Thailand have a post-election government which can run the ﻿country to meet the needs of the people and return to democratic rule. Sounds like the US has got its eyes wide shut if it thinks the coming Thai govt will be citizen orientated. Democratic rule remains a dream, but then, the US is itself rather short on democracy.